I am writing to tell you why I endorse Joy Garner to be our first ever Police Crime Commisioner and why she will be the right choice for Kidsgrove. Keep Police Community Support officers who provide vital support to Police officers in protecting neighbourhoods. Protect Neighbourhood Policing Teams who work tirelessly to keep our streets and communities safe. Stop the Government privatising the Police by ensuring all frontline services are held accountable by communities and not profit hungry shareholders. Keep Politics out of the Police by respecting the decisions of the Chief Constable and not interfering. 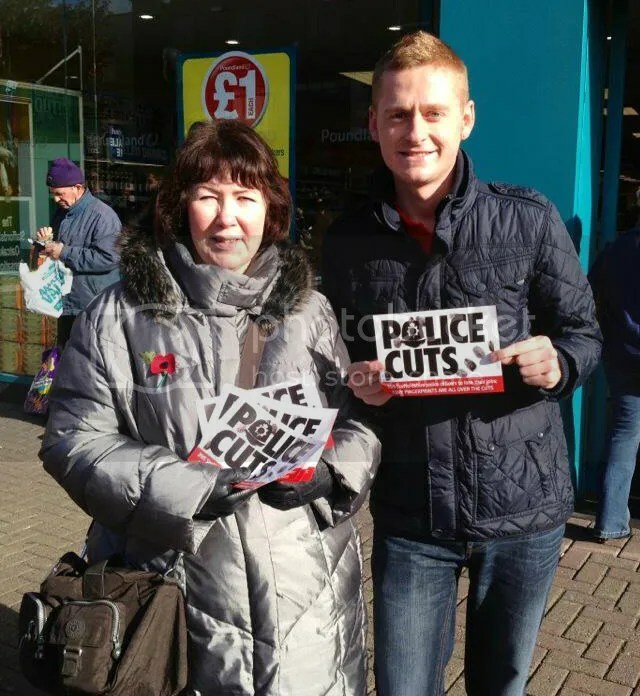 One thing to remember when your voting – The Conservative candidate Matthew Ellis lives in South Staffordshire and wont know how our local Police teams work in Kidsgrove. 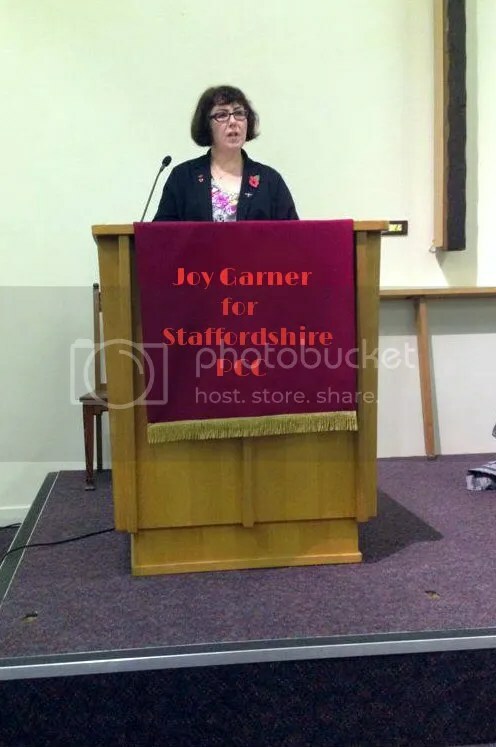 Think whats best for our town, Vote Joy Garner on Thursday 15th November for Staffordshire’s Police and Crime Commissioner.